How to Earn VRSC Mining with Your CPU and Staking Mined Coins! A Dummies Step by Step Guide to Pool Mining Verus Coin with a CPU! Verus Community Discovers Secret FPGA Miners on the Network — You Won’t Believe What Happens Next! Number 8 == Mind Blown! Mandatory Upgrade — VerusHash 2.0! Plus Side-by-Side Verus and Komodo Daemon Support in Verus Agama, and Two Bounty Offers!  #2 Ben’s Pocket Guide to Verus Coin for Dummies And Smart People Too.